For over 90 years, the National FFA Convention & Expo has united members to demonstrate and celebrate their accomplishments and inspire their individual futures. With 69,944 attendees, this event remains one of the world’s largest student conventions. In 2017, the Trade Show News Network’s Top Trade Shows in the United States ranked the National FFA Convention & Expo as one of the shows with the largest net square footage. The Expo covers more than 253,000 square-feet and allows the 400+ exhibiting companies to network and build agriculture awareness for the next generation of leaders, employees, customers and advocates. 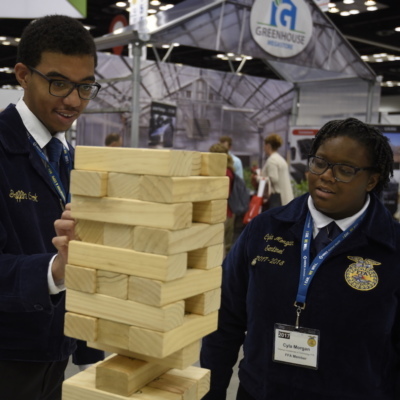 The National FFA Organization is the premier youth organization dedicated to preparing members for leadership and careers in the science, business and technology of agriculture. FFA members are the future food industry’s premier human capital, and they are all driven by the organization’s foundational motto: Learning to Do, Doing to Learn, Earning to Live, Living to Serve. Cultivating their passion and connecting them to innovative thought processes and cutting-edge technology is critical to their individual ability to support and contribute to future sustainability in farming, science, medicine, and business alike. The National FFA organization provides leadership, personal growth and career success training through agricultural education to 669,989 student members belonging to 8,630 local FFA chapters throughout the United States, Puerto Rico and the United States Virgin Islands.  Interested in covering the impressive efforts of FFA members and how they will serve as the next generation of leaders ready to change the world? Contact National FFA Media Relations for guidance, digital assets, interviews and more. The FFA Media & Brand Center includes a fact sheet, press releases, public service announcements, brand guidelines, video downloads and licensing information.